World Design Consortium is interested in design of White and Brown Goods, Microwaves, Refrigerators, Stooves, Blenders and similar projects for interested parties. Please kindly contact WDC for Home Appliances Design consultancy, tenders, jobs, offers and requests. Below, displaying an award winning project by YL/18456619. 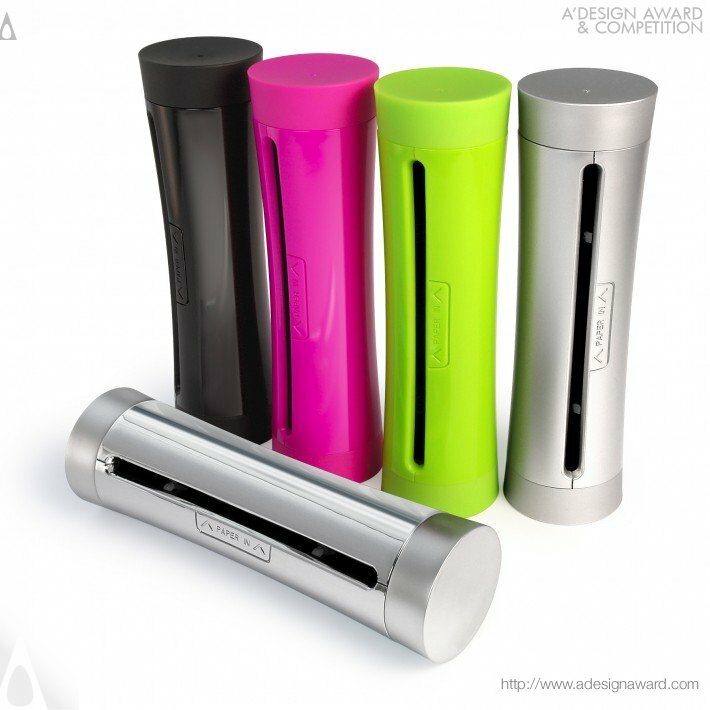 HandiShred is a portable manual paper shredder requires no external power source. 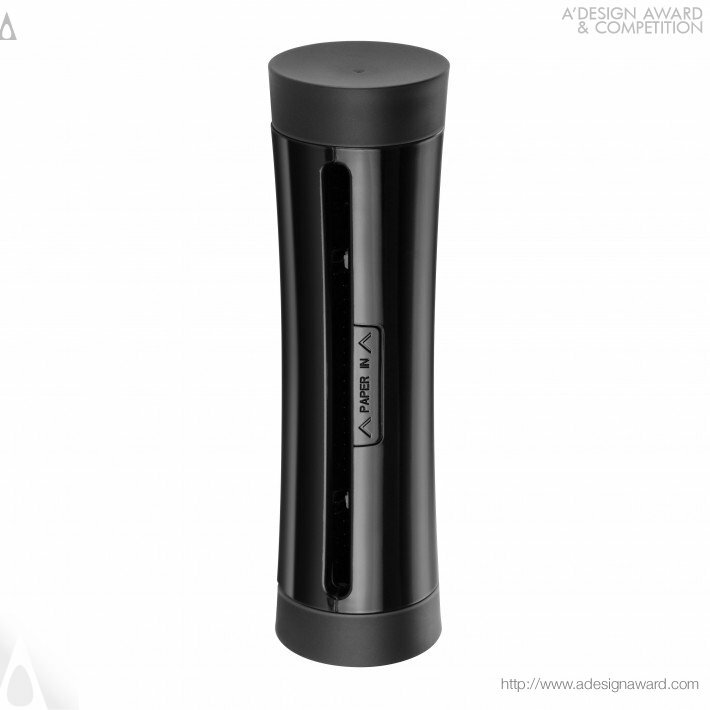 It is small and compact so you can simply store it inside a drawer for easy access. 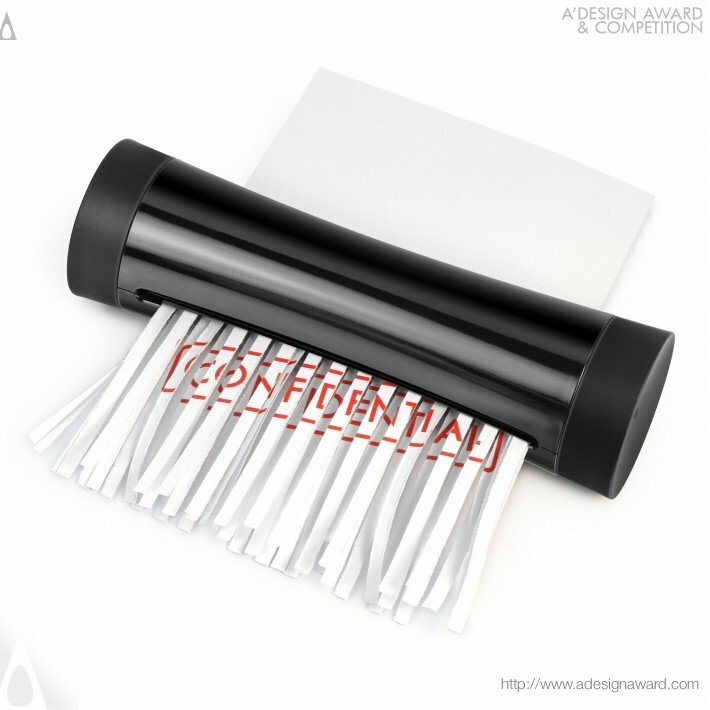 This device works great to shred any documents or receipts to ensure that the client, private, confidential and any personal information is kept secure at all times. If you wish to have a very good paper shredder design, please contact our secretariat and indicate that you wish to work with YL/18456619 for your paper shredder project. We will process your request immediately and forward your requirements to YL/18456619. Request Consultancy for paper shredder design by YL/18456619.